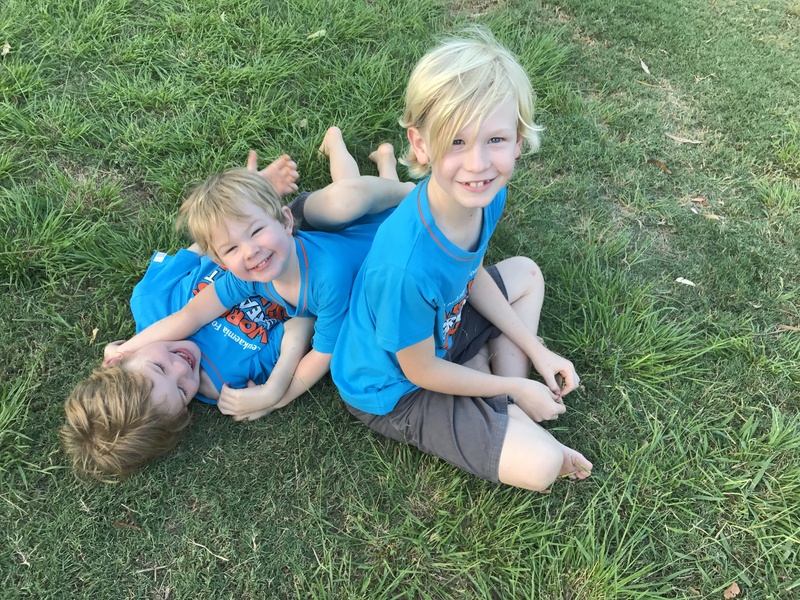 Three boys to shave their heads in support of The Leukaemia Foundation. The three Hagen brothers have agreed to be big brave boys and have each decided they want their to shave their heads and raise funds for The Leukaemia Foundation. They know it’s a big deal to shave their heads but they say they know it’s for a very important cause. 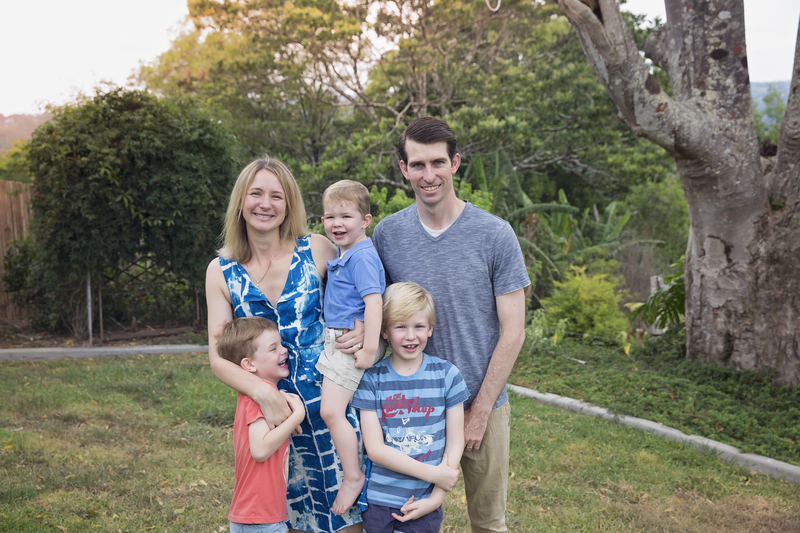 To show how proud they are of their boys, parents, Alice & Justin, have committed to donating $250 when their boys reach the $1000 target.